Doorwerth village between national park Veluwe en the river nederrijn. 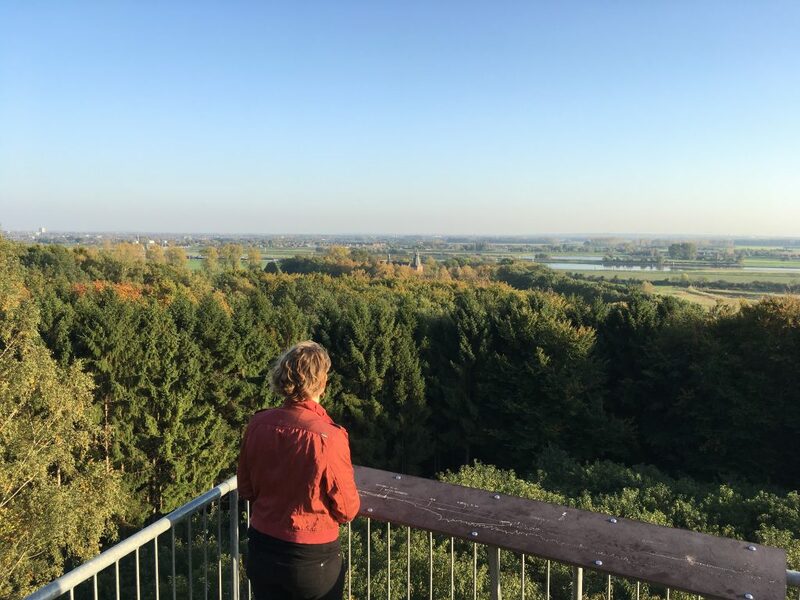 From a lookout post on the “stuwwal” (hills) of Doorwerth you can look down on the river nederrijn and Castle Doorwerth. Village on the southend of national park the Veluwe. 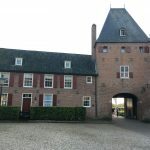 The existence of Doorwerth is characterised by the Castle. This castle was first build on a island in the river to lift toll. The ideal environment for people who love nature. 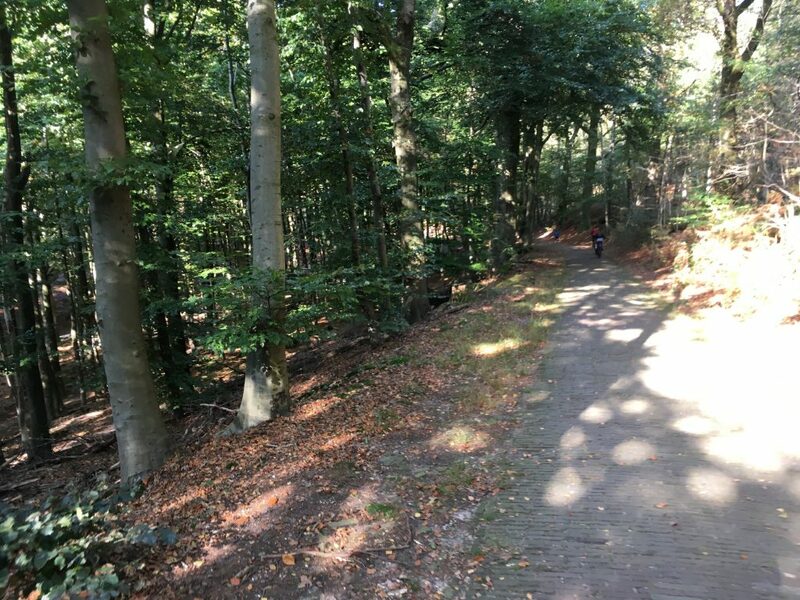 The hills and woods are made to be discovered with a nice walk or bike ride. This combination of hills, woods, and rivers has given it the reputation to be “none dutch” scenery. The first to say so was Baron van Brakell who owned the castle and paved the Italian road. This road is worth walking. It leads from the castle to Wolfhezen station a few kilometers away. 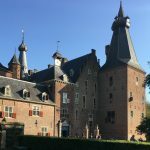 The past centuries the village and neighboring village Oosterbeek have been a favorite destination for the rich class from the big cities in the west of the Netherlands. Some of the richest even build there estate or house here. The estates of Dune, Westerbouwing, Bato’s Wijk and Hartenstein are still witness of this period. Their goal was the beautiful views and peace these places offer. 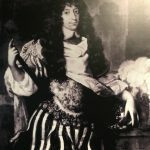 In the 14th until the 18th century the “Heerlijckheid Doorwerth” had its own justicial rights. In the 18th century under French authority, it is merged with the villages Renkum and Oosterbeek. In 1815 the “Heerlijkckheid” got its autonomy back under the authority of the united kingdom of the Netherlands as a municipality. This was again merged in 1923 with Renkum and Oosterbeek. The name of the place should tell its story. Doorn should mean water and woods, and “weerd” place. The stuwwal, other name for the hills of Doorwerth and surrounding villages have been created in the iceage. The ice pushed the sand and dirt into hills, the melting then created the valleys and streams. During the first centuries, many spellings have been attributed to Doorwerth. 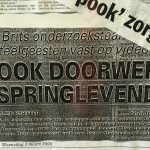 Doorenwert, Doirenwerdt, Doerenwerde en Dorenwaard. In 1817 it had to be named under the authority of the united kingdom of the Netherlands. Because the English owner, Bentinck, of that time it got an English spelling. The very first residents of this area have settled in one of the highest locations of Doorwerth. At the current Duno estate, you can still find the former “Hunneschans”. This was a strategic location where protection could be found. From here you had a view of the ford in the Lower Rhine. Later, new residents built a wooden tower on an island on the Lower Rhine. Thanks to the strategic location, toll could be collected. In writings mentioned from 1260 when it was besieged and burnt down by the Lord of Vianen. 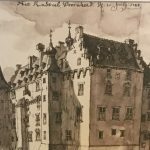 Hereafter, the castle was rebuilt in stone by Hendric van Doorweerd as a residential tower measuring 10 by 15 meters with a surrounding canal. This tower us now the current east wing. Over the years this tower has been further expanded by the different owners. During the war 1944, the castle was largely destroyed. There was a large-scale renovation that lasted 37 years. The castle is today the attraction of the area. It is not surprising because it stands proudly along the roads that have been built in the course of time to reach the castle. 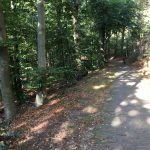 Now, these roads are used by hikers, cyclists, and day-trippers to admire the spectacle of the Lower Rhine, the moraine, and the floodplains. Striking in the courtyard of Castle Doorwerth is the oldest Robinia of the Netherlands, presumably in 1579 planted on the occasion of the establishment of the Union of Utrecht. Another variant of the origin tells us that this was planted in honor of the peace of Nijmegen in 1678. The tree was probably one of three when it was planted, only this one survived. Nowadays, the castle hosts a restaurant, museums and regularly there are special events on the premises such as the Harvest Festival in September. Special is that you can also spend the night in the gatehouse. The largest part of the current Castle is hired by museums. 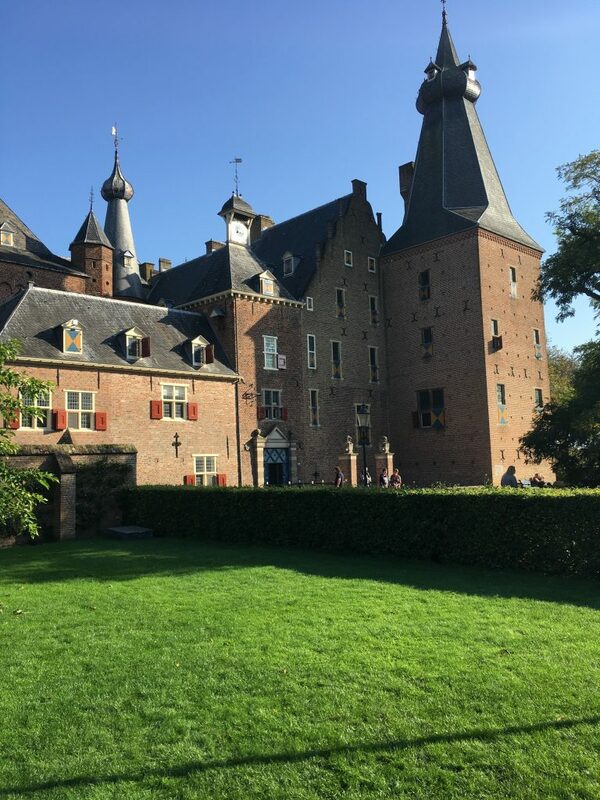 Museum de Veluwezoom offers exhibition space to various art movements that have captured the surroundings of the Castle. At the end of the 19th century, many roman bronze objects were found in the Lower Rhine. The objects dated from the first century AD show that this location was already inhabited. The other residents that we know of, are the wealthy who live in the estates as Duno and the Westerbouwing. Around the van der Molenallee and the Mozartlaan the current small center is located. With two supermarkets, several restaurants, a gas station and a pharmacy, it has the basics. For the extended wishes, the city center of Arnhem offers everything that is needed. In 25 minutes biking or 15 minutes by car, everything that the heart can desire is affordable. From the 19th century the village and surrounding nature is a tourist attraction, despite being a small village, it offers a good welcome. Het Fletcher Hotel-Restaurant in Kievitsdel it gives an . in het Poortgebouw te overnachten. 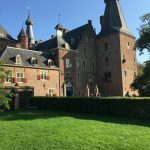 Meerdere restaurants bieden hun diensten aan zowel in het dorp als daarbuiten in Kievitsdel en in het Kasteel. Het dorp is makkelijk te bereiken met de auto of openbaar vervoer. Vanaf de A50 afslag Oosterbeek. Vanuit Utrecht en Arnhem kunt u uitstappen op station Wolfheze of Oosterbeek daar kunt u bus 589 of 590 nemen. Vanuit Arnhem centraal rijden de bussen 51 en 352 overdag elk 15 minuten.